Le Port d'origine bien constitué dépose naturellement dans la bouteille. Laisser la bouteille debout pendant quelque temps et decanter le vin avant de le servir. Many Kings have reigned in Portugal and the importance of Real Companhia Velha is well demonstrated through the numerous services to the community and the support of the majestic privileges granted by Queen D. Maria I, King D. João IV, Queen D. Maria II and King D. Pedro. What makes Real Companhia Velha unique is the way its own history is intimately linked to the history of the Porto Wine trade and to the history of Portugal itself. 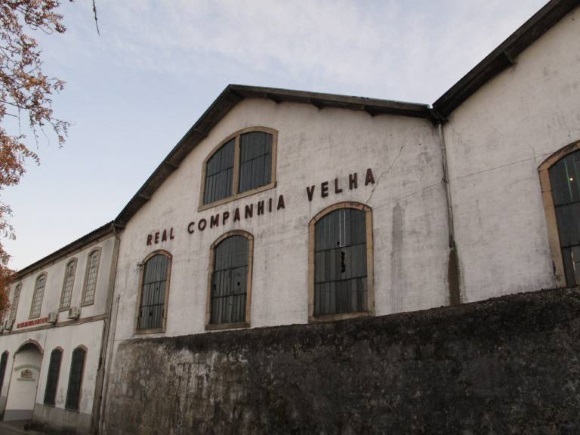 For more than one century, between 1756 and 1865, Real Companhia Velha played such an important role in the Porto industry, as regulatory body, as well as trade promoter, that it can be said, the history of the Company is almost the History of Porto. History has left the company with a record of an incredible story and a glorious past, having celebrated this year 263 years of existence and continuous activity in the service of Port Wine. On 10 September 1756, Royal Oporto, also known as Real Companhia Velha was founded by the Royal Charter of King D. Jose I, under the auspices of his Prime Minister, Sebastião José de Carvalho e Melo, the Count of Oeiras and Marquis of Pombal. Formed by the most critical farmers from the Douro Valley, and significant figures of the city of Porto, the company was entrusted with the task of "sustaining the cultivation of the vines, conserving their natural production and purity, towards a benefit of Agriculture, Trade and Public Health." 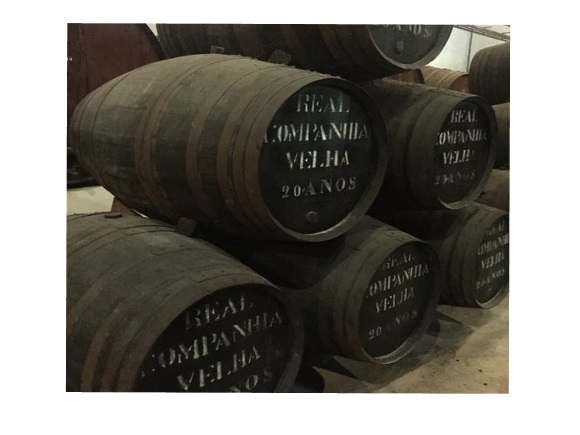 Real Companhia Velha is the oldest and most typical wine company in Portugal. History has left the company with a record of an incredible story and a glorious past. For the future, they hold the desire to maintain the high standard of quality in their wines and the confidence that the rigorous and visionary philosophy of this company will write down even more history. With the official approval of the Douro in 1758, this region, after Chianti, is the oldest wine-growing region in the world. It was the task of Real Companhia Velha to define, implement and maintain the rules of origin. In 2006, Real Companhia Velha celebrated his 250-year engagement with the port trade. Behind them is a beautiful history. The vision for the future has not changed, always continuing to strive for the highest possible quality to keep writing history. Many Kings have reigned in Portugal, and the importance of Real Companhia Velha is illustrated through the numerous services to the community and the support of the majestic privileges granted by Queen D. Maria I, King D. João IV, Queen D. Maria II, and King D. Pedro. What makes Real Companhia Velha unique is the way its history is intimately linked to the account of the Porto Wine trade and to the history of Portugal itself. For more than one century, between 1756 and 1865, Real Companhia Velha played such an essential role in the Porto industry, as a regulatory body, as well as trade promoter, that it can be said, the history of the Company is almost the History of Porto. Port has gained more respect than any wine in the world, and therefore the European royal houses talked about Port as: "Port is the king among the wines, the wine for Kings." Today, the cellars of the Real Companhia Velha are part of the city of Oporto sightseeing tour. A tour starts with a brief introduction movie about the Duorovallei and the craft of making port wine. After this introduction, you take a walk in the cellars along the port vessels.